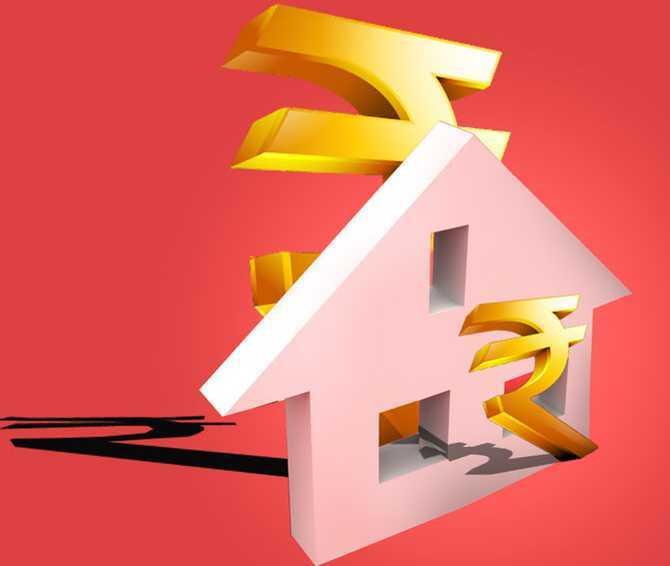 Most borrowers may not be aware, but quite a few banks already offer external benchmark linked home loans to favoured borrowers, says Harsh Roongta. After much prodding and a nudge from the Supreme Court, the Reserve Bank of India has finally announced all floating rate loans to individuals and micro and small and medium-scale enterprises will be linked to external benchmarks such as RBI repo rate, 91-day treasury bill rate, 182-day treasury bill rate or any other benchmark published by Financial Benchmark India Pvt Ltd from April 2019. While detailed guidelines are yet to come, it will be interesting to see whether old borrowers will also be allowed to shift to this new benchmark. However, if the past is any indicator, all borrowers before April 1, 2019, will be left to their own devices, and continue to pay exorbitant interest rates on their ongoing loans. The external benchmark, by itself, may not necessarily lead to more equitable and fair pricing of floating rate loans. I have a live example to prove this point. Most borrowers may not be aware, but quite a few banks are already offering external benchmark linked home loans to favoured borrowers. One of my clients took a home loan in November 2017 at 2.02% above the 364-day T Bill rate prevailing at that time (6.23%). Thus, the effective cost to him had worked out to 8.25%, cheaper than the 8.35% a year prevailing at that time for regular home loans linked to MCLR. The reset date for the loan was November end every year. In November end 2018, the 364-day T Bill rate was nearly 7.22%, and his loan has been reset at 9.24% (7.22% plus 2.02%) from November-end. The same bank is currently offering similar loans to its favoured new borrowers at 8.75% a year -- a significant difference of 0.50% a year. The simple way in which the bank was able to do this was by reducing its spread over the 364-days T-Bill rate to 1.53% from the 2.02% it had charged my client in November 2017. We have already taken up with the bank to reduce the spread to 1.53% else we will shift the home loan. The bank is likely to respond positively as they are well aware that given the large amount and the significant difference in interest rates, another bank would be quite willing to give the current rate of around 8.75% to this client. And even if it is around 8.85% or so (around 10 basis points more expensive), the client can accept it to reduce the hassle of shifting. Therein lies the problem -- you cannot have fair and equitable pricing of floating rate loans if the process of shifting loans from one lender to another remains so problematic. If the banking regulator is serious about proper transmission of interest rate signals to all borrowers, then like its telecom counterpart, it must ensure that a time-bound and supervised simple porting process is put in place. That is the surest way to ensure that any rate signals given by the RBI are passed along not just to new borrowers, but also to old borrowers. It is assumed that housing finance companies, which are regulated by the National Housing Bank, will also fall in line.